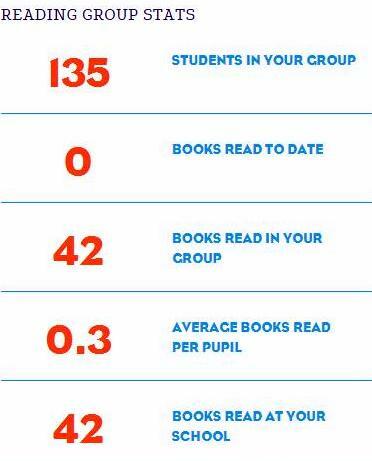 Read for My School is a national schools reading competition that promotes reading for pleasure by challenging pupils to read as many books as possible in three months. Throughout the competition, which runs from 18 January to 15 April 2016, there are prizes and awards to be won for schools and pupils taking part. All children from Prep II to Prep VI are registered to participate. Pupils are encouraged to read as many and as wide a range of books as they can in the three months of the competition. The website includes a library of over 100 online books to choose from and all participants can access these freely throughout the competition. Books to suit the full range of reading abilities are available. The books are organised in eight genre-categories and pupils are encouraged to aim to read books from a range of categories. We have been registered for one day, and our scores as a school are shown in the picture. Let’s get reading, and get these scores higher still!